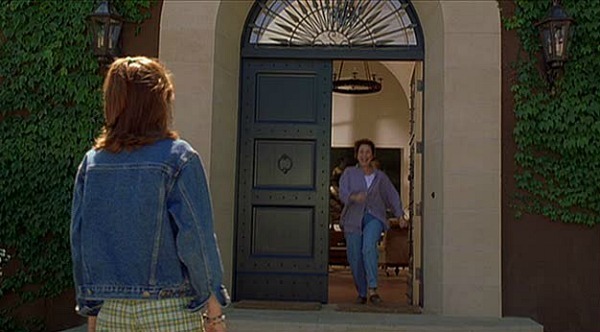 There are a couple of great houses in the 1998 remake of Disney’s The Parent Trap. One is a traditional and gracious home in London, where Annie lives with her mother. 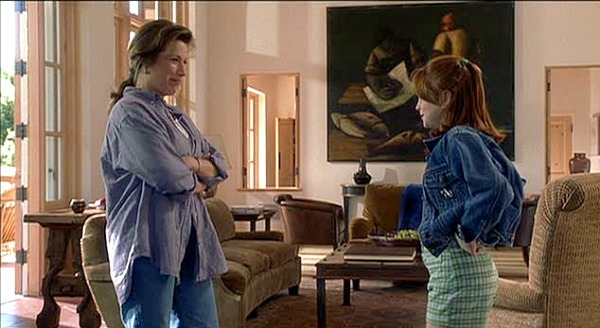 The other is a Napa Valley ranch where Annie’s twin Hallie lives with their father. Let’s take a look at them both, as well as the sets designed for the movie! 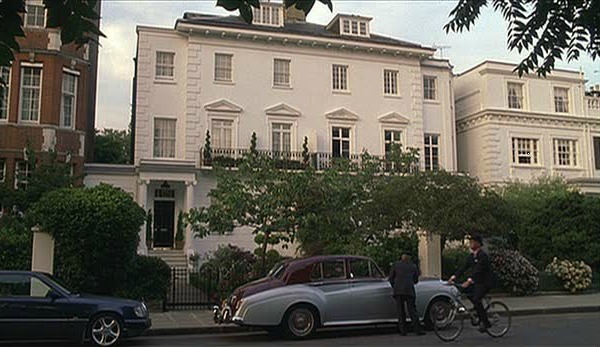 The London house where this was filmed is in Knightsbridge. It went on the market in 2010 for £14 million, and the real interiors look very different (to say the least). You can see photos of it here. 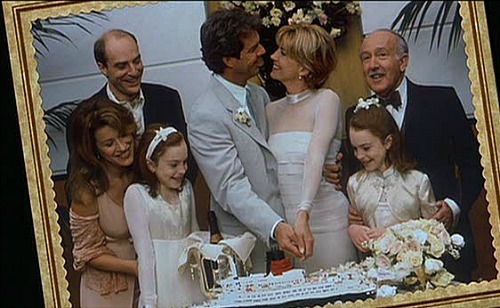 A young Lindsay Lohan played both twins. Natasha Richardson played the twins’ mother. She was so warm and likeable as Elizabeth, it was hard to believe she’d willingly given up one of her girls to her ex-husband! 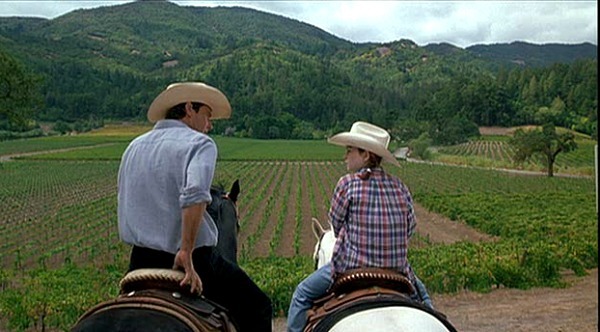 The Staglin Family Vineyard was used for the film. Dad Nick is played by Dennis Quaid. Castle Howard: the Star of "Brideshead Revisited"
Hello Julia! Very fun post-as usual! 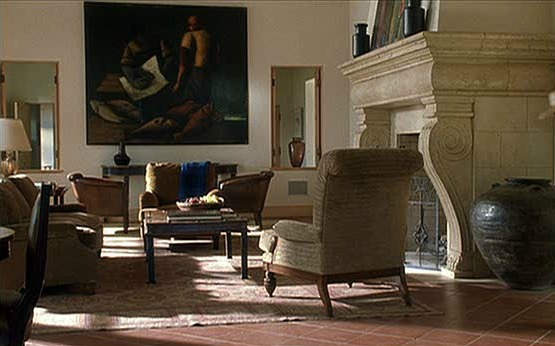 I really liked the huge fireplace at the ranch house, and the stair case at the London home. I think both homes are fantastic in their own ways. Hope you have a wonderful week~Smiles~Tam! Tam’s last blog post..FREE Friday!!! “Meanwhile, back at the ranch…” – one of my favorite sayings! The Napa place would be nice to visit but sign me up for that London pad full-time please! Esp. since the foyer is the same color as my living room…. I think I’d have to go with the Napa Valley pad…right? Though London is amazing and I really liked the stairs! I just did a post on Wainscot, but it doesn’t look like those stairs! Great post Julia…I really like these! Remodeling Guy’s last blog post..Install Wainscoting, Chair Rail, and Paint for Quick New Look – at RG: Express! 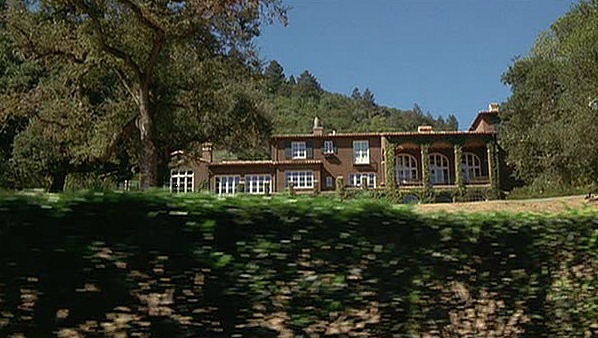 I’d love to see the California house from the original movie. I LOVED that ranch and still do. Hey…the two girls have the same bed! That’s kind of a cute detail, and I can see it working with the plot. 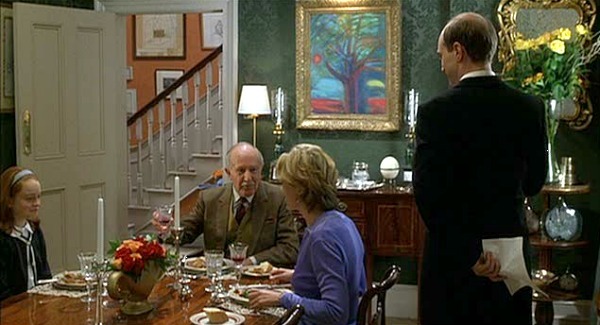 The picture you posted of Annie’s bedroom in London is actually Hallie’s bedroom in Napa. They play cards while Nick and Elizabeth get all romantical. 🙂 And the dog lives in Napa. Jenelle’s last blog post..I really love this painting! Hi Julia – thanks for the shoutout! Yes, the girls bedroom is in Napa, they never show her London bedroom. I received an email from someone several weeks ago looking for the artists name of the painting in the London dining room (you show it behind the table in the pic where they are all seated). Anyone know? 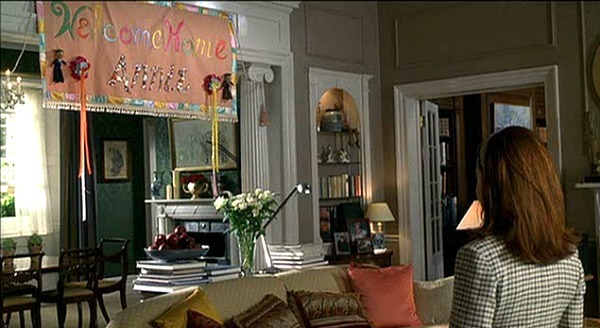 Also, a little bit of trivia – Nancy Meyers directed this movie, Something’s Gotta Give, What Women Want and The Holiday. All known for their outstanding movie sets! Linda Merrill’s last blog post..Something’s Gotta Give – Get that rug! Love Where You Live’s last blog post..This Furniture is Way COOL! I love the color in the foyer of the London home…I am having a real love affair with anything orange lately! Great post and darling movie…this movie makes me want to design dresses and make wine…ahhh…one can dream! meilssa’s last blog post..Camp Reunion!! I have to say it really upset me when Natasha died, what a horrible accident…now there are questions all over the news today asking if she got the right treatment. Its been reported that she and Liam had a truly wonderful marriage…so sad. Thanks Julia for another great post…. I love both houses and would take either one if it came with Dennis Quaid! I’ve always thought he was a babe. It’ so sad that Natasha Richardson died and that it possibly could have been avoided if she had been treated sooner. I’ll have to see this movie again. I remember seeing it years ago and really enjoyed it. Your blog is always a joy to read. Oh, this is one of my favorite movies. Is that London house not amazing? It makes me sad to think of Natasha being gone – she was a wonderful actress. Thanks for these – I had forgotten how much I liked them. Great post. 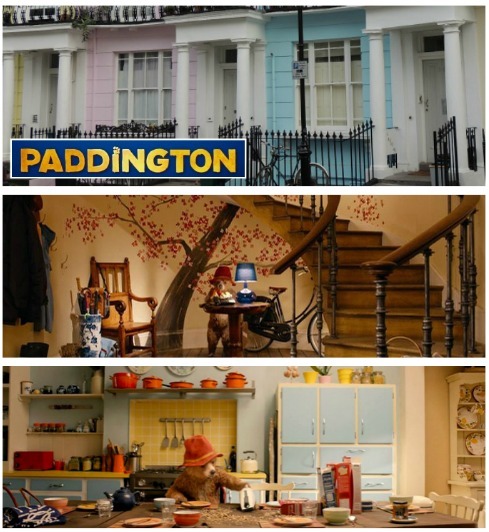 I love both homes in this movie. The one in London is a little too formal for my taste, but I love all it still. I would live their in a heartbeat. Then I saw the dad’s home in Napa and feel in love even more. Amazing plus a vineyard. Whatelse could a girl want. I’m with Susan 10:59, Uncle Bill’s (Brian Keith) ranch at Tahoe is more in fitting of the character and in a better movie too. But don’t I always say that, just not as whiney. How about “Guess Who is Coming to Dinner” (1967), Miss Hepburn’s house is indescribable with out coffee, and Dr. banned coffee last Friday. I haven’t seen this movie…Looks like both of the “twins” did OK for themeselves! Hopefully the parents descided to keep both homes and shuttle the kids back and forth, a la Brangelina. 🙂 Annd…also hopefully Natasha’s legacy won’t be a Disney movie with little LiLo! laura @ the shore house’s last blog post..That’s entertainment. 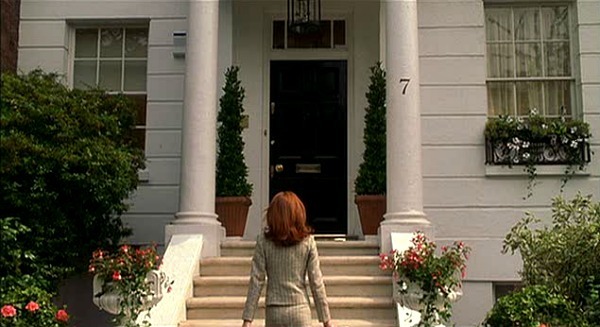 I love this movie, and love the London location. I always imagined it to be in the Holland Park section of London. The color of the walls in the foyer were my inspiration for the color of my dining room – I literally freeze framed a scene from the front hall and showed it to my decorative painter. I enjoyed that color for 9 years, then (soon after starting my blog in 2007) started to not like it. It was too much color for me, although it looked really beautiful at night when the candles were lit and the chandelier was on dim. When I heard the news of Natasha Richardson’s death, I immediately thought about this movie, then thought about the beautiful movie she was in last year with her mother – the name is escaping me right now. What a loss to her family first and foremost, and to movie fans everywhere. 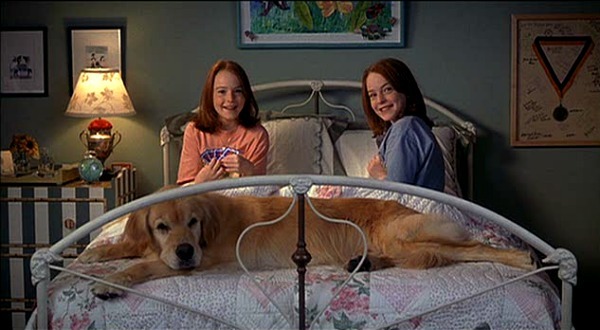 Oh I loved the Parent Trap! I love the old version and the new version. Great movie! Thanks for sharing the set tour of each house. I love this Disney film in Lindsay’s earlier years. When Natasha passed I was so sad (we’re the same age)….always wear a helmet! Thanks so much for what I call a tribute. Suzy’s last blog post..Don’t Forget to Vote! Loved the architecture in this movie – the only thing better was the movie itself! Decisions, Decisions–Should I live in an elegant London home or on a Fabulous Napa ranch? That snazzy wedding dress caught my eye! Hard to choose. They’re both gorgeous in completely different ways. I know it’s pointless to try to make sense of a Disney movie, but I always wondered, why did the twins have to be a secret to each other? And why wouldn’t the parents want to see the other twin? There was obviously enough money involved that flights across the pond once or twice a year would not be an issue. While the London house is beautiful, my vote is Napa all the way! I’ve ALWAYS fantasized about having that house and I have this deluded idea that all Napa Valley homes should look like that – IE I couldn’t believe they chose victorian for the latest HGTV dream home! LOVE both places… I would like to live in Napa house full time… and visit London on ocassion! GREAT post… LOVE this movie! I think it is a good remake… actually I think it is one where I like the remake more! So incredibly sad about her. I fell in love with her in this movie. 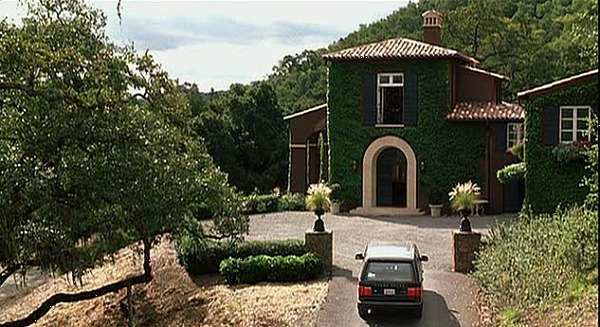 The Napa Valley house has always been one of my favorites in movies. Beautiful!! Kea’s last blog post..Featured Home: Short Sale at The Grande North! hey i love the parent trap its one of my best movies! I watch this film and Sabrina each week on dvd. I liked the “Making of the film” on the dvd. But heartbroken Natasha died. She was so happy with Liam. Her grave on findagrave.com is just so somber. She is buried next to her grandmother. Awesome site!!! 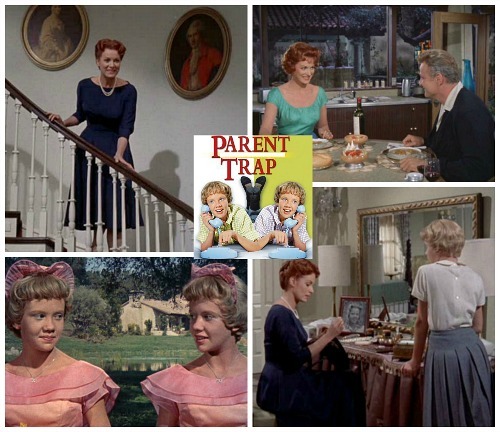 Pretty please could you dig up anymore info or pics on the original Parent Trap house in California?? 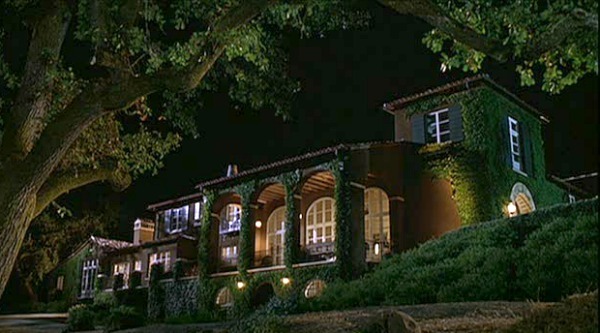 I know it was mostly filmed on set and no such house exists but they did film a lot in Carmel, where I am originally from, and would love to even just see shots from the film. 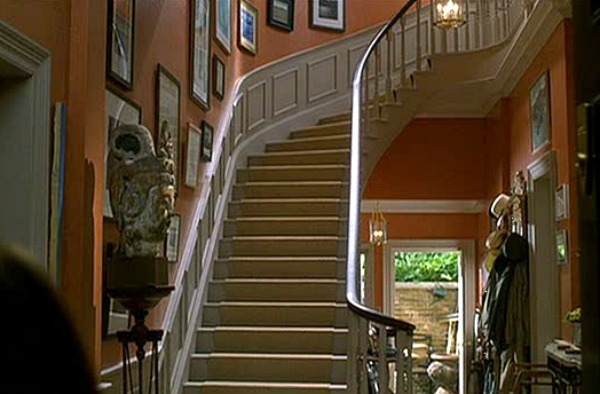 Can you tell me the brand and name of paint used in the foyer of the Parent Trap house in London? The London house is just around the corner from me! Watched the film for the first time the other day and I thought I knew it from somewhere, turns out its about 5 minutes down the street. Love your website. Does anyone have a clue where to find a bed like the one Elizabeth has in her London bedroom? It is beautiful! 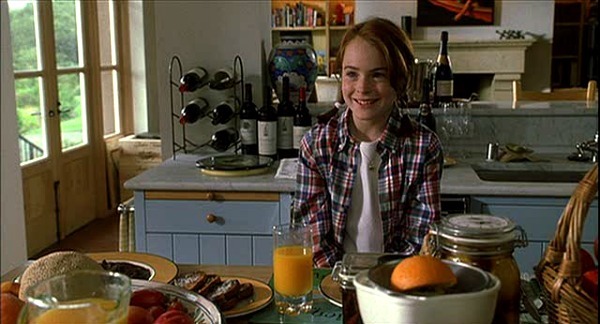 Ms. Lohan I watch The Parent Trap that You stared in often, What happened to that little girl? I know you’ve growen up and all, but you have everything going for you. Look to your friends and family for help and understanding. Get back to basics and a centered life. Your a great actress and can do your job at best. You have to believe in your self. Get help in what ever you need help in, start over, be strong, and you can accomplish anything. I believe you can do it. For anyone wanting to “live the dream”, our Clients have just listed the Egerton Terrace house for sale in London through Strutt & Parker! 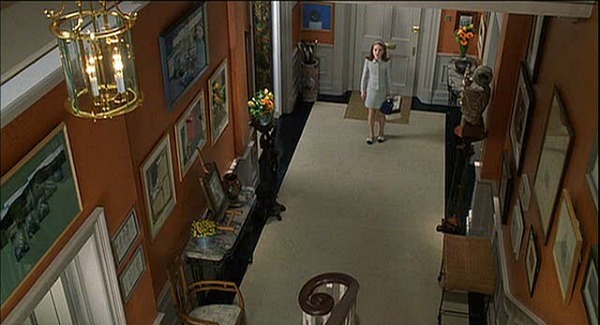 It is an absolutely stunning house, but i must warn you that the interiors in The Parent Trap were of another home and were of a different style. Due to the rarity value of these homes, if someone wants to buy it they had better be quick.